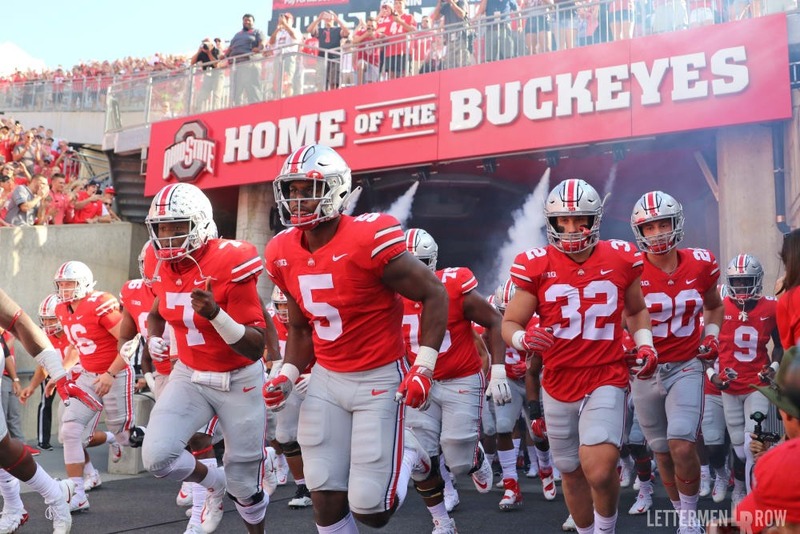 Ohio State comes into its 7th game of the season ranked number three in the country, picked to win the Big Ten, and a winner in all six of its games so far. They just beat Indiana 49-26 in the Horseshoe and now face a struggling Minnesota team at home with a noon kickoff on Fox. 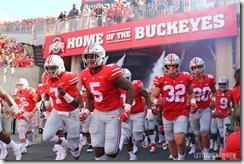 Dwayne Haskins continues his great play, passing for 6 touchdowns and almost setting a school record for yards in a game (he had 455 yards while the record is 459 by Art Schlichter). Haskins could easily finish the year with the most completions, yards, and touchdowns by a quarterback in Ohio State history. Parris Campbell had a great game last weekend, catching 9 passes for 2 touchdowns and 142 yards.